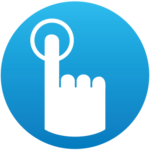 Benefits to youBenefits of live and accurate time and attendance management. 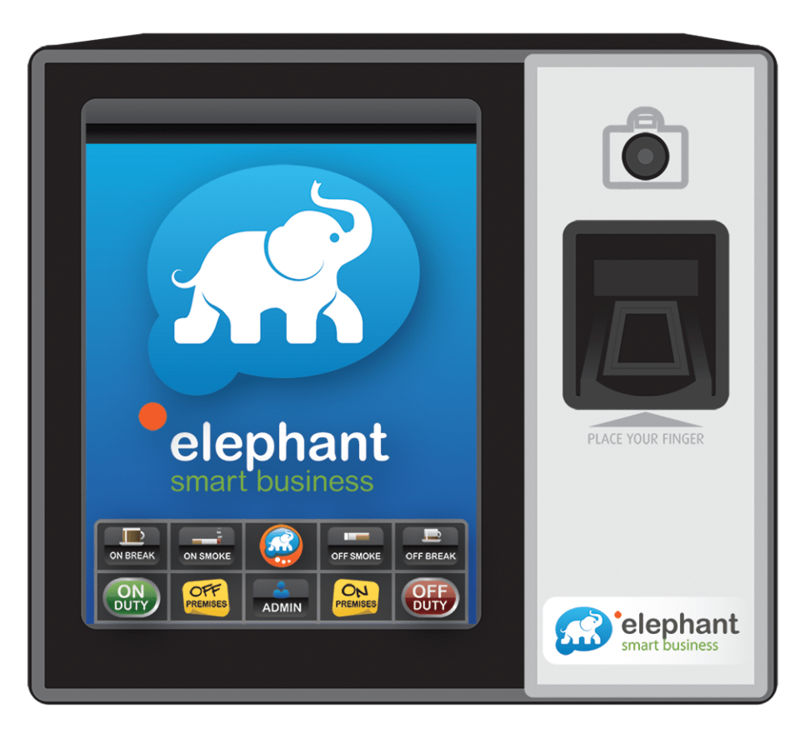 Add-onsSee our selection of additional features which can be added onto your Elephant package. Because the Elephant never forgets! 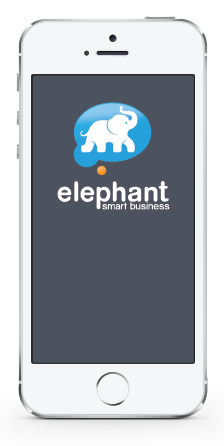 Why Choose Elephant Smart Business? Secure storage and recording of employee documentation. New Document Manager now available to store all H.R. files. Apologies we are offline at the moment, however please feel free to send us a message instead. * What can we help you with today? Need more help? Chat with us now! We welcome all feedback and suggestions, please free to share your thoughts below.